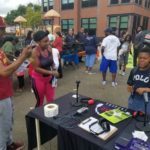 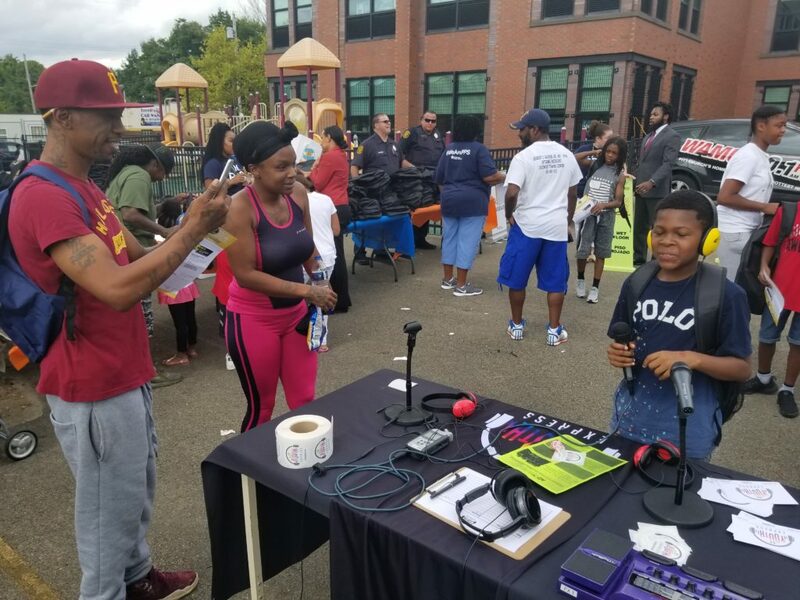 Youth Express microphones were rolling at Pittsburgh Faison for PPS' Back to School event! 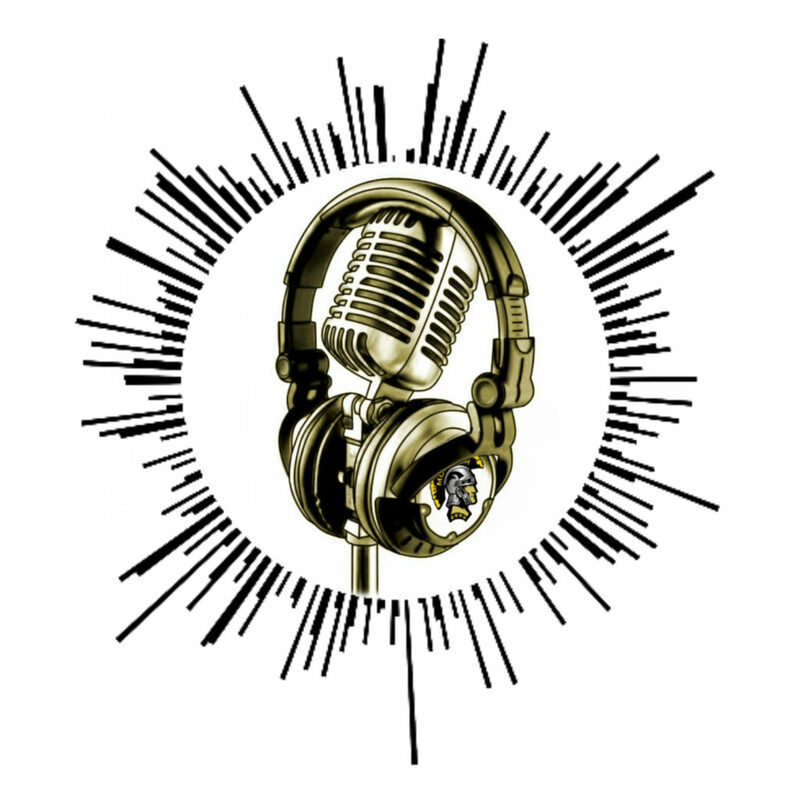 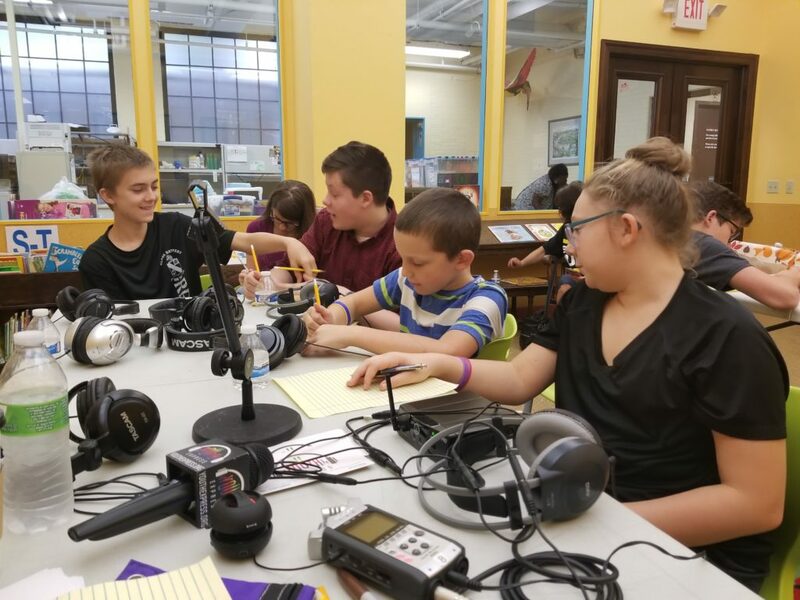 Take a listen to students from all over the district to hear about the day's offerings, as well as what they are excited for this school year. 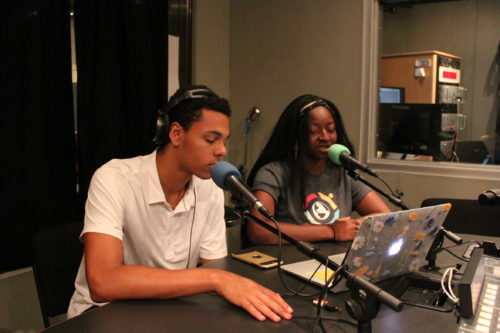 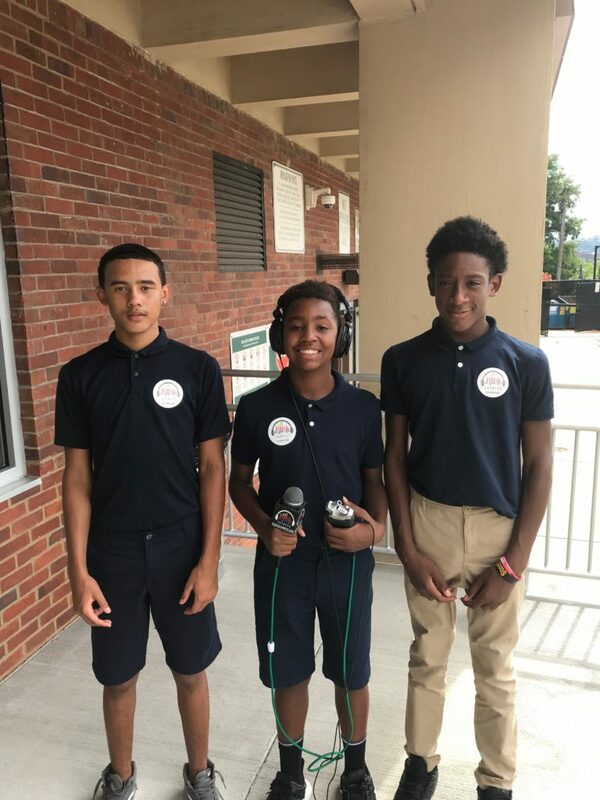 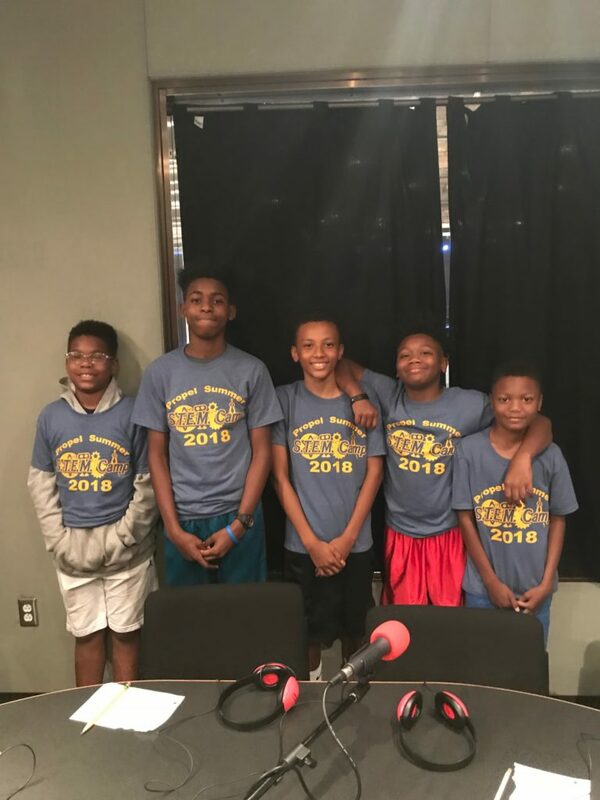 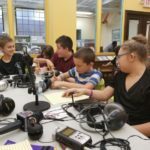 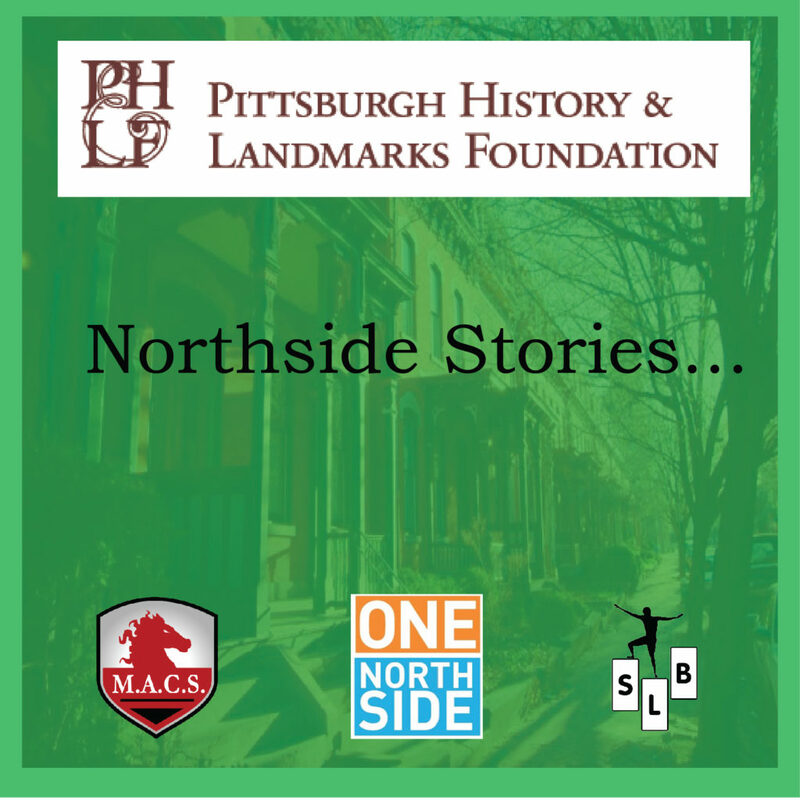 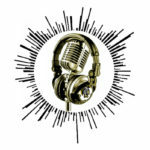 In Summer 2018, eight students created these radio features while taking part in The Heinz Endowments Youth Philanthropy Internship Program. 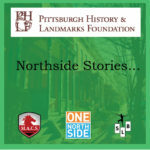 The resulting features cover issues identified by the interns during research and field work conducted throughout the summer. 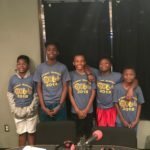 While SLB provided training and coaching, the features presented below were conceived and created entirely by the students. 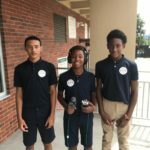 Students also recorded reflections of their summer experience.